Home » Blog & Events » Blog » What is Sundowning Syndrome? Sundowning is most frequently present during the middle to late stages of the disease, but can happen at any stage. It is likely due to an interruption in the body’s “internal clock” leading to anxiety, disorientation, or aggression. Some people who experience sundowning may have difficulty separating reality from dreams, and difficulty interpreting shadows and light. This may lead to pacing or wandering behaviors, or the person may become restless or irritated. 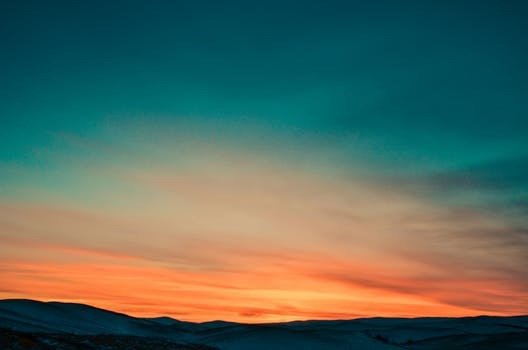 The phenomenon of Sundowning is important to recognize as it may interfere with communicating with your loved one like you normally do. You may notice that later in the day, as the light is fading, they may have increased agitation, confusion, and be less receptive to respond to you or cooperate with a task. You may also notice a change in their sleep cycle in which they become sleepy or fatigued in the later afternoon and may not sleep as well through the night. Avoid introducing stressful situations, new requests, tasks or concepts in the late afternoon. The morning is often the best time to communicate important information, as many individuals with memory loss tend to be clearer in the morning hours. Stay active during the day to promote good sleep habits at night. Brighten the lights when your loved one feels confused or agitated in the early afternoon or evening. Avoid stressful activities and noisy or overstimulating environments during Sundowning episodes. Use familiar items to comfort them- a familiar keepsake, blanket, or another item. Keep a routine. A regular schedule of waking up, activities, and going to sleep will help promote a regulated sleep schedule for both caregivers and their loved ones. 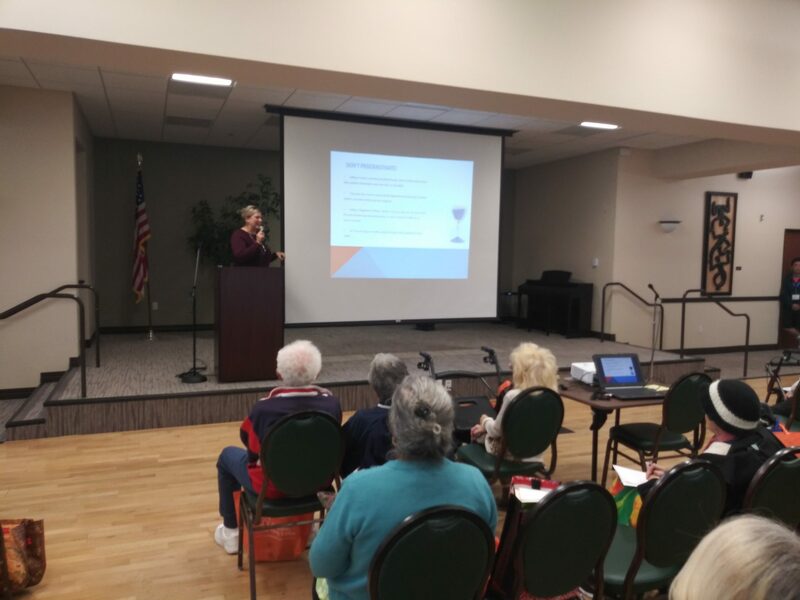 Alzheimer’s Family Center in Huntington Beach, CA offers and Evening Program on Wednesdays (4pm to 9pm) that can help address sundowning. Our evening program is a great way for family caregivers of a loved one with dementia to get some respite in the evening. For more information, please call (714) 593-9630. This excerpt was taken from our eighth caregiver e-book titled Communicating With Your Loved One. To download it and our nine other books, click here.